The main publications of the Society are the quarterly newsletter, The Heraldry Gazette, and the academic journal, The Coat of Arms, which is now published annually. 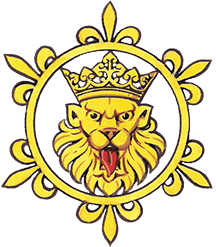 In addition, The Heraldry Archive offers Series 1 and Series 2 of The Coat of Arms, the issues of The Heraldry Gazette, and other essential source material for devotees of heraldry, all on Data-DVD or CD-ROM. Please refer to the Shop section for more details.